Online Marketing is a lucrative career choice and the opportunities are growing! The scholarship is open to students with at least one year of college. They must also have a minimum of 3.0 GPA to apply. A scholarship award of $1,000 (each) is awarded to the strongest candidate with a demonstrated passion for Internet Marketing. Brooke Cheishvili (March 2018 Winner) As a current Executive MBA candidate at the University of Denver, I am working on growing as both a leader and strategic internet marketing consultant. I just launched my own internet marketing consulting practice called START UP & GROW or S&G, and am currently helping early-stage tech startups and emerging brands get their products and services to market. I am most passionate about building online marketplace apps where parents can more easily buy, sell and exchange products and services. As an internet marketer and new mom, I have recently realized how much room there is to grow in this space. After graduating with my Executive MBA, I plan to lead both startups and established companies in their internet marketing strategy and execution. Thank you for your consideration! 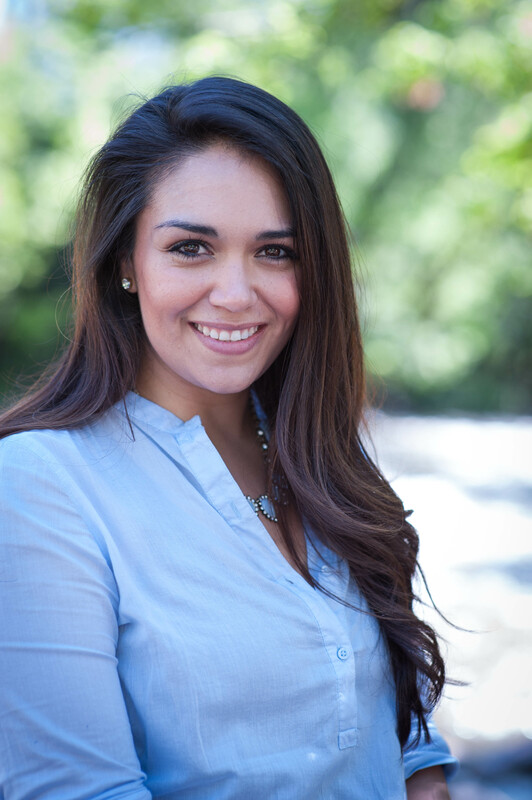 Lisa Martinez Lopez (November 2017 Winner) is a student at Arizona State University and the first in her family to attend college. She is pursuing a double major in Business Management and Marketing. 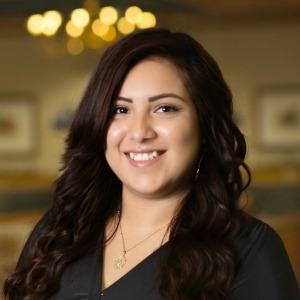 Her marketing internship at the Arizona Hispanic Chamber of Commerce and her participation on the social media committee of the Women's Business Leadership Association at ASU has inspired Lisa�s career goal of starting her own marketing firm where she can help small, minority-owned businesses grow. Benoit Lalande (March 2017 Winner) is a sophomore at California State University, Long Beach, pursuing a Bachelor of Business Administration in Marketing. In addition, Benoit is an award-winning videographer who specializes in sports and fashion advertising. Further, he is fluent in French and English and has used his skills to launch his video production business a few years ago, which allowed him to gather a fan base of over 50,000 people. Notably, Benoit won TravelCuts' $5,000 Film Contest this past Fall. 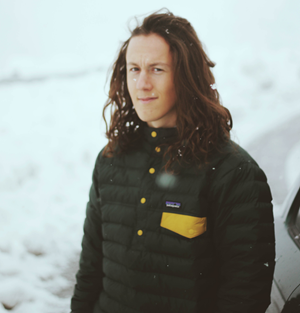 Moreover, Benoit is currently interning at Rip Curl in their digital marketing department where he assists the production and promotion of the company's creative content. Lastly, Benoit dreams of becoming a creative marketing director at a major tech, sports, or outdoors company and travel the world. 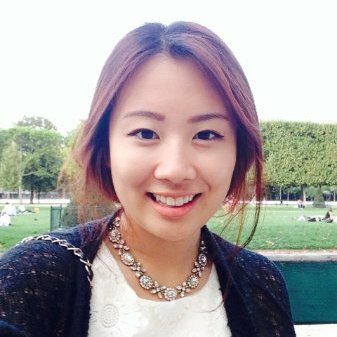 Amy Kao (November 2016 Winner) is currently pursuing her MBA at the Yale School of Management. 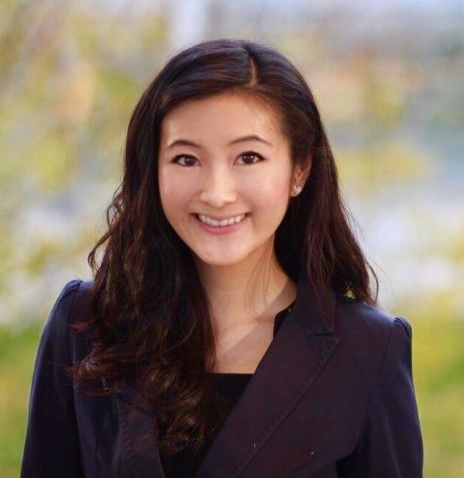 She is very passionate about digital strategy and is the co-lead of Yale SOM's social media club. Most recently, she interned at Google in Singapore (Google's Southeast Asia headquarters) in the Enterprise Asia Marketing team. Prior to Google, Amy worked as a Management Consultant at Deloitte Consulting in New York City within the Strategy and Operations division and had the opportunity to work on Deloitte Digital strategy projects. Mia Bajic (March 2016 Winner) is a sophomore at University of California, Davis, pursuing a Bachelor of Science in Managerial Economics. She has interned in marketing with a variety of companies like The Tech Museum of Innovation. Most recently, she held a marketing analyst internship at UC Davis where she worked with analytics, data visualization, and market research to optimize conversion rates and track key metrics for the university's official social media and marketing teams. She has created e-commerce websites, competed in marketing competitions on campus, served as Marketing Officer for the Engineering and Tech Entrepreneurship Club, and promoted two companies on campus. With developing skills in Python and R, she hopes to find more data-driven insights in her future work with internet marketing. 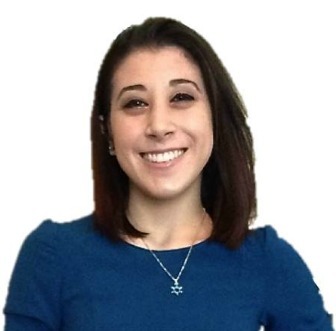 Rebecca Feinberg (November 2015 Winner) is a junior at University of Pittsburgh; she plans to graduate in April 2017 with a BSBA in Finance and Marketing, and a Certificate of Leadership and Ethics. She has completed multiple projects that pertain to online marketing, including internships with UQ Marketing and The National Kidney Foundation. In a Spring 2015 internship with Firefly Education London (a company that matches children with Special Educational Needs to the right assisting personnel), she created, implemented and measured the results of a Digital Media Optimization Plan. Rebecca has discovered a passion for online marketing, and wants to learn more about the planning and financial end of the spectrum. 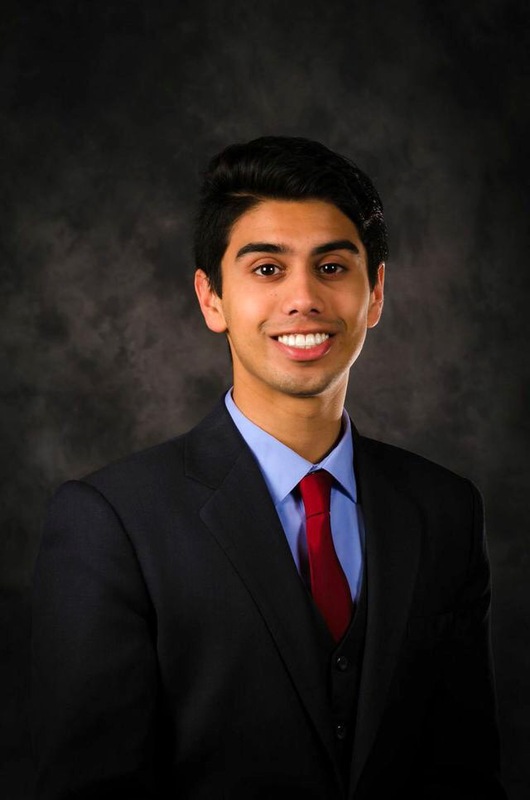 Rajiv Samagond (March 2015 Winner) is a sophomore at Purdue University where he is pursuing a B.S. in Industrial Management, with a minor in Computer Science and a Certificate of Entrepreneurship and Innovation. His work experience in a variety of environments, including university, media, financial services, and cloud-based application development companies, has taught him to appreciate the value of making web and social media communications an integral part of a business. Rajiv won the 11th annual National Federation of Independent Business (NFIB) Young Entrepreneur Award and scholarship in 2013. Gina Chun (November 2014 Winner) is a New York University student majoring in Media, Culture, and Communication with a minor in Web Programming and a concentration in Marketing. Gina's past marketing and business development internships in both the fashion and start-up technology sectors have helped her to develop a skill set that includes audience-targeted branding initiatives and large-scale social media content management and development. At the moment, she's taking on an additional Digital Design minor to hone the front-end development skills necessary to create her own online/mobile app platform. Farheen Shah (March 2014 Winner) is currently an MS Candidate at Medill's Northwestern University pursuing Integrated Marketing Communications. Before she pursued her Master's degree, Farheen worked in Google as the team's Display Specialist for YouTube and Online Media Sales and earlier as an Account Manager for digital agencies. The various roles she held at Google taught her the nuances of online marketing across a range of verticals. Farheen also manages the marketing aspects of her family business. Carlos Martinez (November 2013 Winner) is a marketing major at California State University-Long Beach. 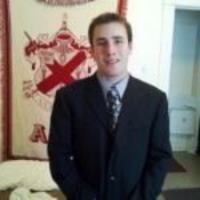 His past marketing internships in different industries have allowed him to use and to gain more experience in internet marketing. Carlos is also the president of the largest business organization on campus, The American Marketing Association, in which he has gained multiple skills that will help him reach his career goals. 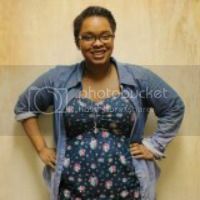 Kiana Parker (March 2013 Winner) is a multimedia major with an emphasis in graphic design at California Lutheran University. A recent internship project gave Kiana the opportunity to use her social media flair to market a new food ordering app to fellow students. Currently, she is designing online marketing materials for a campus marketing internship. 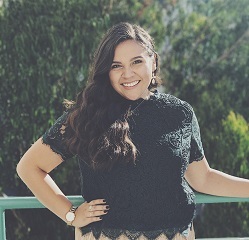 Kiana is expanding her career opportunities by refining both her graphic design and online marketing skills and intends to make a big impact in the marketing world, ideally for her own small business. Michael Minnock (2012 Winner) is an Integrated Marketing Communications major at Duquesne University, Pittsburgh, PA. His numerous marketing internships, classes, clubs, community service and world travels are all part of his plan to "experience everything there is to experience." Michael has managed online marketing projects at his various internships and currently manages social media marketing campaigns for the university. 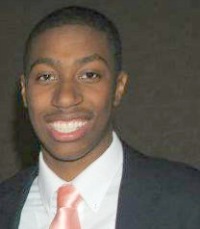 Andre Sadler (2012 Winner) is a marketing and finance major at Syracuse University. Andre envisions a career in sports marketing where he can use online marketing to represent and promote a sports organization's brand. He's already landed an internship with an independent league baseball team! Andre has managed social media and video content marketing at his various internships and he continues to seek opportunities to sharpen his online marketing talents. Giovanni Holmquist (2012 Winner) is working on a dual major in Business Administration (with a concentration in Marketing Management) and Political Science at SUNY Albany. Giovanni's interest in online marketing inspired him to set up a website for his family's small business, implement a social media marketing campaign and produce instructional videos for content marketing. 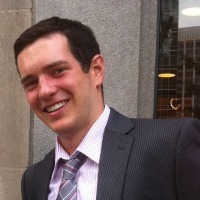 He is the VP of Finance for the UAlbany Chapter of the American Marketing Association. Read Giovanni's Thank You Letter here. Terms and Conditions: HUBSHOUT ONLINE MARKETING AWARD The HubShout Online Marketing Scholarship Award will be in the form of a check made payable to the accredited post-secondary institution attended by the Scholarship Prize Recipient. Scholarship funds may be used for any education-related expense. Scholarship winners will be notified via email and are required to submit a photo for publicity purposes within 2 weeks of notification, otherwise the award is forfeited. Scholarship winners are required to notify their financial aid office of the award. Taxes on prizes are the sole responsibility of Scholarship Prize Recipients. PUBLICITY: Except where prohibited by law, by accepting a Scholarship Prize, the HubShout Scholarship recipients agree that HubShout may, without any limitation or further compensation or notice, use his or her name, and/or likeness in any and all media, worldwide, for the purpose of advertising and promoting HubShout and the Scholarship Program. HUBSHOUT'S RIGHT TO MODIFY, SUSPEND OR TERMINATE. In the event HubShout is prevented from continuing with the Scholarship Program by any event beyond its reasonable control, then HubShout shall have the right in its sole discretion to modify or terminate the Scholarship Program.